As you can probably guess, there are many benefits to owning a professionally-installed irrigation system. However, some are more visible than others. We all know that irrigation systems give you a lush green lawn, but did you know these systems can help you create new opportunities, save money and avoid fines? Let’s take a look at what a new or updated irrigation system could mean for you. 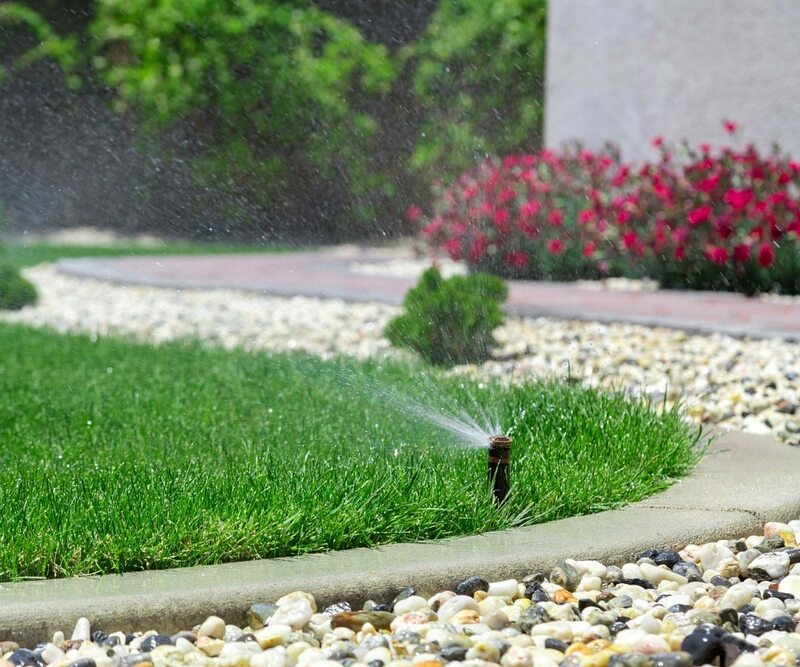 When you have an irrigation system, you don’t have to worry about turning on the sprinklers or dragging out the hose. Just program your system once, and let it do the work for you. Some controllers use sensors and other types of technology that adjust your watering schedule based on the weather conditions and other factors. Others include mobile apps and website that let you make adjustments manually from almost anywhere. The options are endless. 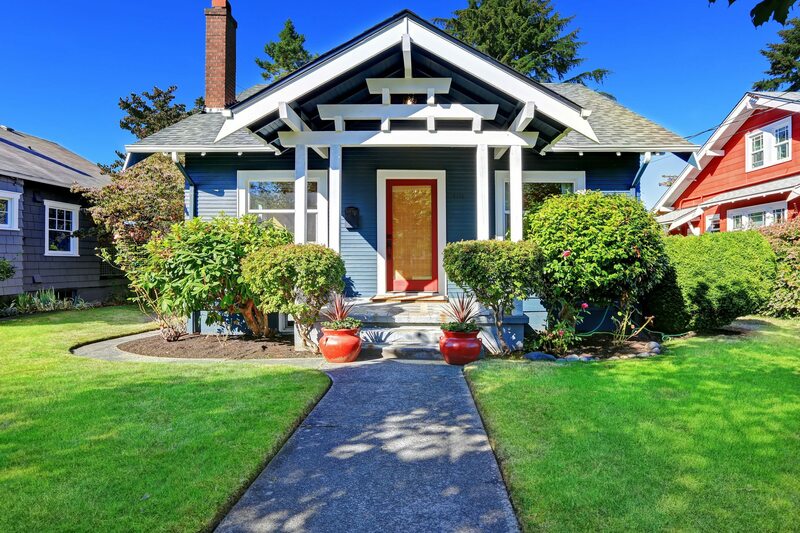 The first thing people see when they drive up to your home or business is your landscaping. Does yours welcome people in, or does it turn them away? Once you’ve done the work of creating an inviting landscape, an irrigation system is a no-hassle way to maintain it. As we all know, first impressions are everything, whether you’re welcoming new guests to your home or new clients to your office. Make a good impression and you’re more likely to build relationships and secure new business. Make a negative impression, and you could miss out on a good thing. So invest in your lawn — it could help you land that new account or secure that all-important second date. Plus, when you go to sell your home or business, nothing says “buy me” like beautiful flowering landscapes with lush lawns and lots of color. Buyers are drawn to these properties and willing to pay more for them. Your irrigation system keeps everything looking fresh for potential buyers, and a state-of-the-art irrigation system is a great selling point in itself. Watering regulations, HOA rules, and other property restrictions can be hard to keep up with. Ignore or forget them, and you could incur a hefty fine. Irrigation systems help take the guesswork out of knowing when to water and help you keep you lawn lush and green. You can input watering times into most irrigation controllers, and regular watering helps you meet community appearance standards. A properly-installed irrigation system can help you save water and money. But to do that, you need to use the right sprinkler heads and nozzles, use the right configuration for your lawn, take advantage of any alternative water sources, and water at the right time. Every single one of these details helps you conserve water, and ensures your money doesn’t go down the drain. As you can see, lawns with properly installed and maintained irrigation systems have many important benefits. While the initial investment can be pricey, these systems often pay for themselves over time. Have questions or comments about this article? Feel free to contact us. We’d love to hear from you. Former U.S. Coast Guard and Tampa-native Joseph Swett is the owner of SunriseIrrigation, a Palm Harbor-based company that has been providing sprinkler and irrigation services in the Tampa Bay Area, Florida, for more than 20 years. A RainBird-trained landscape specialist, Mr. Swett is dedicated to helping Florida homes and businesses implement effective irrigation technologies and transition towards smart water conservation. In his spare time, Joe sponsors and plays in two men’s softball leagues, but also enjoys surfing and going fishing with his family.